It asks all the right questions. Coastlines around the globe are threatened by climate change. Louisiana’s coast may be the most threatened in the world. But it’s not only the hurricanes or oil spills that endanger Louisiana. Southern Louisiana is one of the fastest disappearing land masses on the globe. A football field of land disappears every 45 minutes in Louisiana. An area the size of Delaware has eroded since the 1930’s. 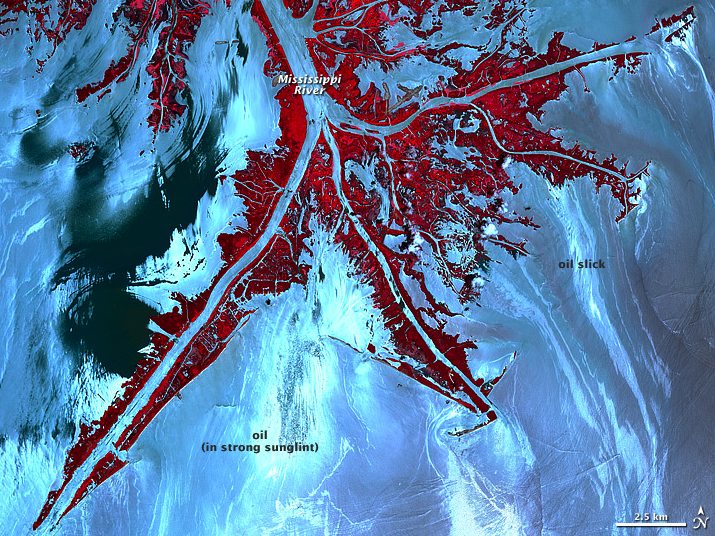 Veins in the Gulf traces the political challenges surrounding coastal flooding and the rapidly disappearing bayou culture of southern Louisiana. We witness as the community tries to solve its environmental crises and relentlessly searches for strategies to restore the coastline. Interviews with scientists, musicians and engineers, starting before Katrina and continuing through the BP oil disaster, are narrated by Louisiana writer Martha Serpas. Serpas guides the audience through stories of land loss, new engineering strategies, and oil-damaged marshes. Her poetry reminds the viewer where great American literature, music, and seafood have come from for the past century. Louisiana’s story is a compelling example of how coastal communities around the globe will have to come together to deal with environmental changes throughout the next century.